Adolescent girls and young women (ages 15-24) in sub-Saharan Africa face the dual threats of HIV infection and unintended pregnancy that severely undermine their long-term wellbeing. However, despite the urgent need to reach young women with sexual and reproductive health services, health systems are often ill equipped to overcome the numerous barriers to health care services faced by young women. Our team is excited to embark on a new project to address this need in Tanzania. 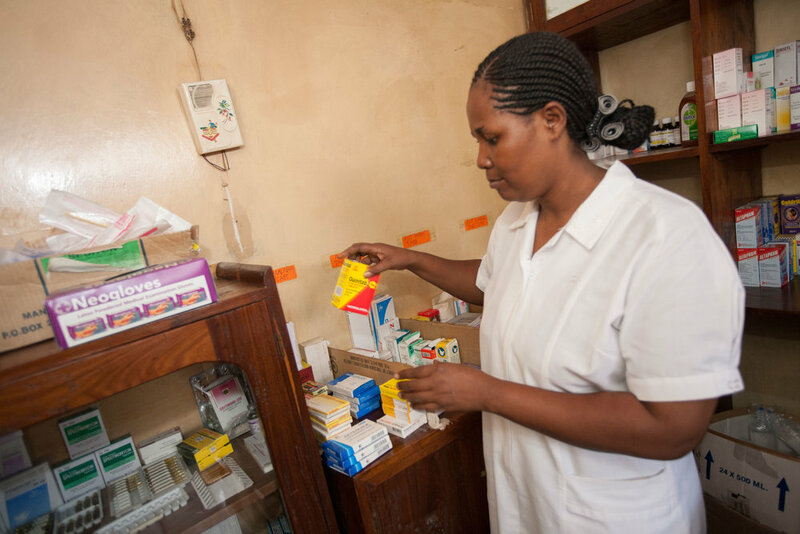 Our goal is to develop 'girl-friendly' drug shops (known as Accredited Drug Dispensing Outlets, or ADDOs, in Tanzania) as a venue where young women can access HIV prevention services and contraception. The motivation for this approach is the growing recognition that drug shops, which are widely located in urban and rural settings, can promote beneficial health behaviors, bridge gaps in health services, and mitigate health workforce shortages. Similar to our previous projects, we will use human centered design to select and refine the best solutions from behavioral economics to optimize the girl-friendly approach. Together with ADDO owners, we will use human centered design to identify strategies from behavioral economics and business and marketing to attract young women and bolster uptake of sexual and reproductive health services, including HIV self-test kits and contraception. We will conduct a pilot study of the final intervention at 20 drug shops to determine whether the intervention is successful at encouraging young women to visit drug shops and obtain HIV self-test kits and contraception. A mixed-methods process evaluation will determine whether the intervention is acceptable and feasible and whether a future effectiveness and sustainability study is warranted. We are a multi-disciplinary team from the University of California (San Francisco and Berkeley), Health for a Prosperous Nation (Tanzania), RTI International, and the Tanzanian Ministry of Health, Community Development, Gender, Elderly, and Children. We believe in putting humans in the center of design, generating actionable evidence, and scaling successful innovations. Read more about our previous collaborations in Tanzania here. This project is generously supported by the U.S. National Institutes of Health (Grant No. R34MH116804 from the National Institutes of Mental Health).